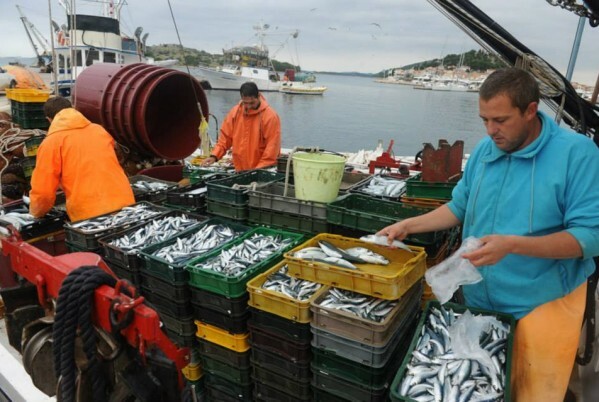 The European Parliament’s Committee on Fisheries adopted the EU-Morocco fisheries agreement only a week after the adoption of the agriculture agreement. 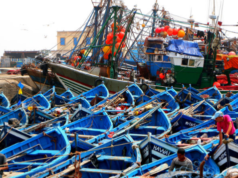 Rabat – Morocco scored another point in international diplomacy when the European Parliament’s Committee on Fisheries adopted the EU-Morocco fisheries deal by a large majority today. Quoted by Maghreb Arab Press (MAP), a European parliamentary source in Brussels said that 17 members of the committee voted in favor of the fisheries deal while 7 voted against. Two members were absent. 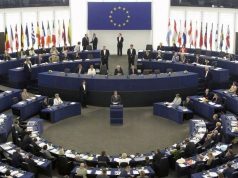 According to the source, the vote reflects the position of the majority of the political groups represented at the European Parliament. 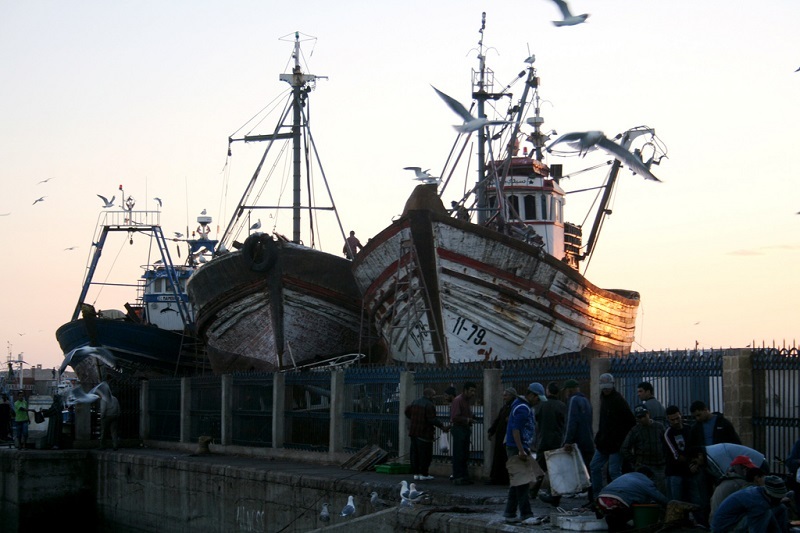 The EU and Morocco signed the fisheries deal on January 14 in Brussels. The agreement covers the fishing area from parallel 35 and Cap Spartel in northern Morocco to parallel 22 and Cap Blanc in southern Morocco. The deal specifies the fishing areas and access conditions for European vessels. 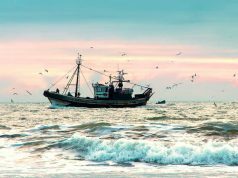 The EU agreed to pay €52.2 million per year for the privilege of fishing in Moroccan waters, an increase from the previous deal’s €40.0 million per year. The adoption of the fisheries agreement followed the ratification of the EU-Morocco agriculture agreement passed by the European Parliament on January 16. The Moroccan government is satisfied with its partnership with the EU. Head of Government Saad Eddine El Othmani said after the adoption of the agriculture agreement that it confirms that Morocco cannot compromise when it comes to its sovereignty and national integrity. 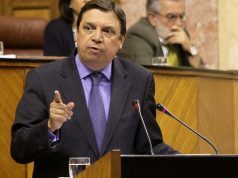 He said that the agreements are the fruit of Morocco’s diplomatic efforts and its key role in EU foreign policy. The EU is also happy with its 50-year-old partnership with Morocco. During her visit to Morocco after the adoption of the agreement, EU High Representative Federica Mogherini said that the new partnership will bring Morocco and the EU closer because it forms a measure to continue Morocco’s reform of the 2011 Constitution. The previous EU-Morocco fisheries deal expired in July 2018.